1. 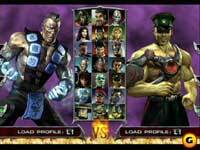 Midway has released a TV commercial for Mortal Kombat: Deadly Alliance. To download this commercial click on this link. 2. 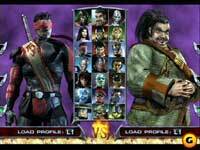 IGN has released a new movie with Mortal Kombat: Deadly Alliance Fatality. It is Sub-Zero's finishing Move. You can download it from this link. 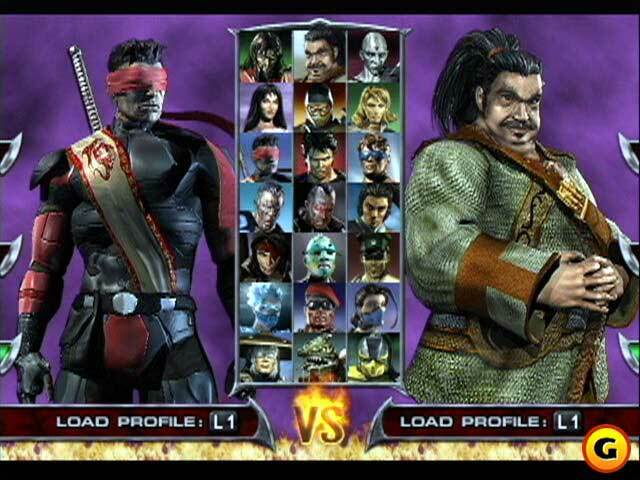 GameSpot published 12 new Mortal Kombat: Deadly Alliance screenshots, taken from the PlayStation 2 version of the game. There are two screenshots of the new selectscreen. You can see all of these images here. IGN.Com published 3 new movies, in .mov format, and 13 screenshots at their website. This media features only Kenshi.  It is taken from the XBox version of the game. To download all this, click here. Yesterday I received a new newsletter from Midway. The most interesting info in it is that the GameBoy Advance version of the game will not appear on 22nd November with all others. It will ship on the 6th December. IGN posted a total of 23 new MK: DA trailers at their site. Here are the links, where you can get all of them. Copyright © 2002-2017 Mortal Kombat Secrets - All Rights Reserved. This website is in no way affiliated with Warner Bros. Entertainment Inc. or Threshold Entertainment. 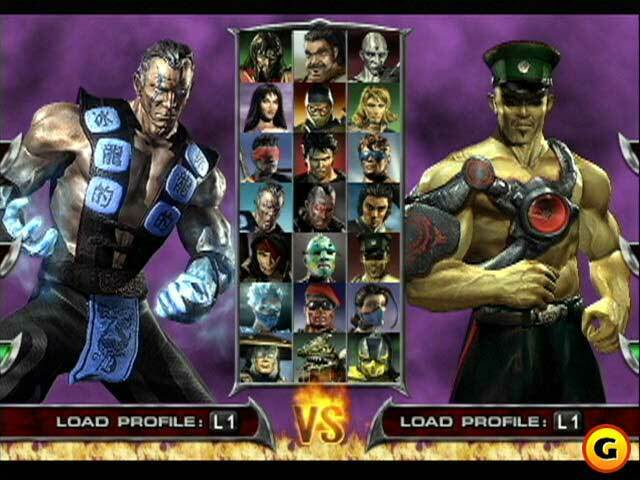 Mortal Kombat, The Dragon Logo, all character and game names are registered trademarks of Warner Bros. Entertainment Inc.